Don’t miss this Fun Educational opportunity horsing around with Obstacles! This camp is for aspiring young horseman looking to build correct foundations and learn more sophisticated concepts that will last a lifetime. The focus of this camp will be building relationships around Agility and Playing with Obstacles. 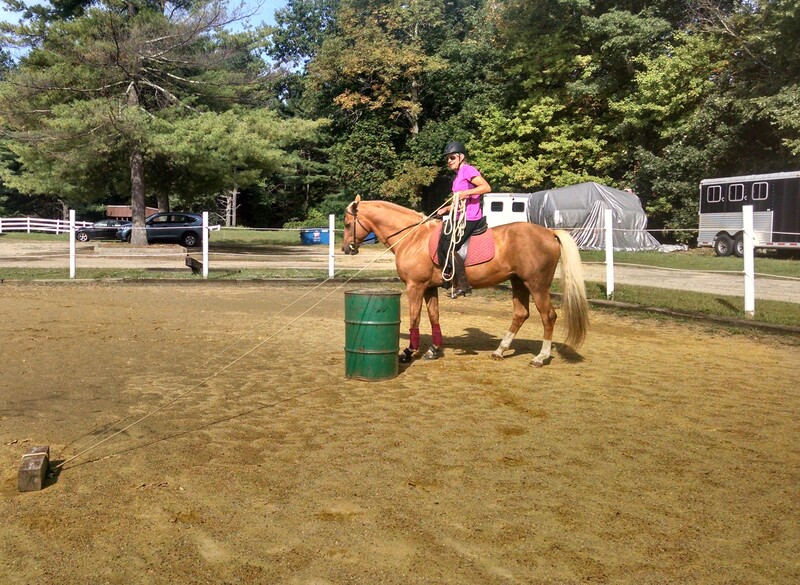 Playing with obstacles helps develop Communication skills, Trust, Refining skills which improves horsemanship in general. Participants will learn by working with a variety of obstacle challenges on the ground and mounted. These skills will help build confidence for jumping, trail riding and any competitions that involve negotiating obtacles. The fee for camp is $450.00 per participant. Monday-9-12pm Obstacles and horse role-playing.